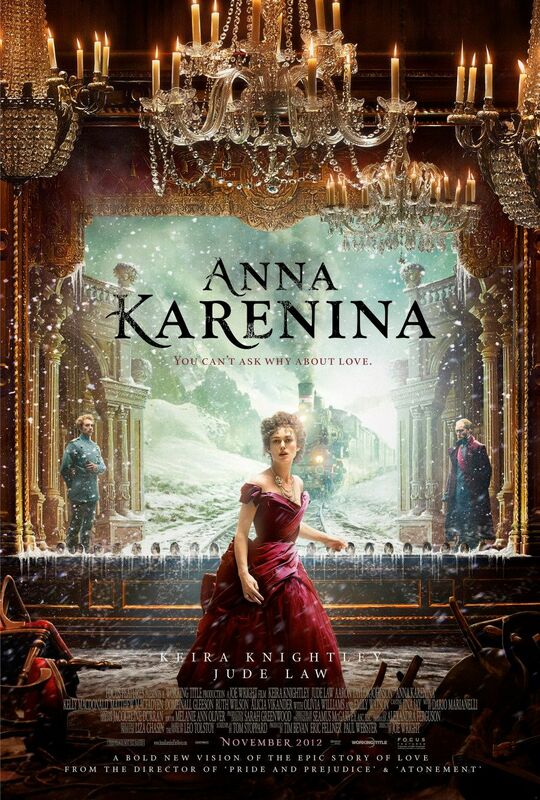 A new poster for director Joe Wright’s (Hanna) adaptation of Anna Karenina. The visually stirring period pic stars Keira Knightley, Jude Law, and Aaron Johnson. The film opens on November 9th. An international poster for the stop-motion animated film ParaNorman, featuring the voices of Kodi Smit-McPhee, Casey Affleck and Anna Kendrick. The film opens on August 17th. 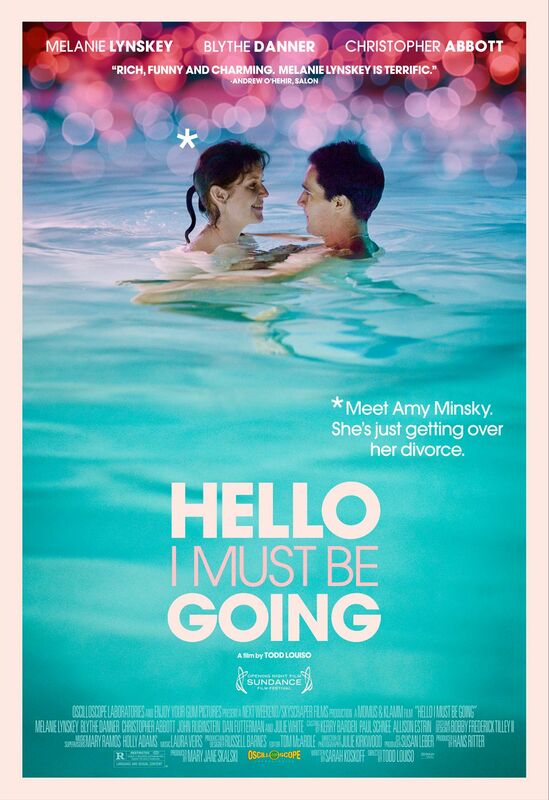 The first poster for the Sundance drama Hello I Must Be Going. The film stars Melanie Lynskey as a recent divorcee who retreats to the Connecticut home of her parents and begins an affair. The film opens in limited release on September 7th. The third collaboration of Academy Award nominee Keira Knightley with director Joe Wright, following the award-winning boxoffice successes “Pride & Prejudice” and “Atonement,” is the epic love story “Anna Karenina,” adapted from Leo Tolstoy’s classic novel by Academy Award winner Tom Stoppard (“Shakespeare in Love”). The story unfolds in its original late-19th-century Russia high-society setting and powerfully explores the capacity for love that surges through the human heart, from the passion between adulterers to the bond between a mother and her children. As Anna (Ms. Knightley) questions her happiness, change comes to her family, friends, and community. 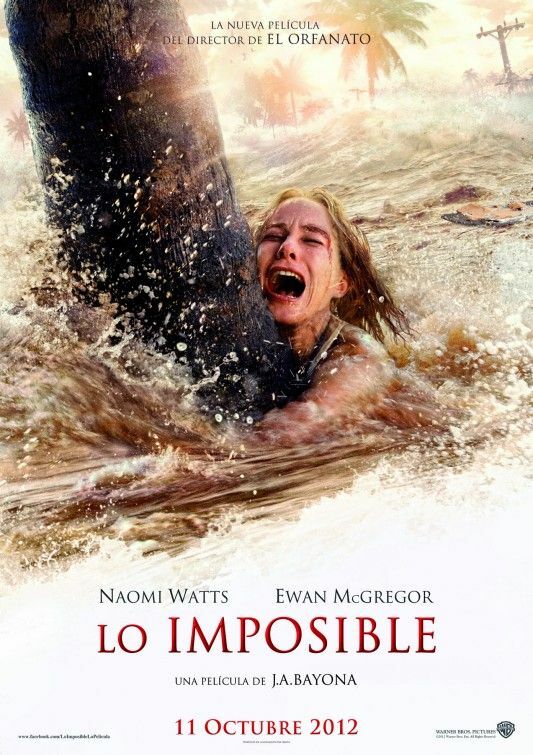 A powerful story based on one family’s survival of the 2004 tsunami, The Impossible stars Naomi Watts and Ewan McGregor and is directed by J.A. Bayona (THE ORPHANAGE). Maria (Naomi Watts), Henry (Ewan McGregor) and their three sons begin their winter vacation in Thailand, looking forward to a few days in tropical paradise. But on the morning of December 26th, as the family relaxes around the pool after their Christmas festivities the night before, a terrifying roar rises up from the center of the earth. As Maria freezes in fear, a huge wall of black water races across the hotel grounds toward her. 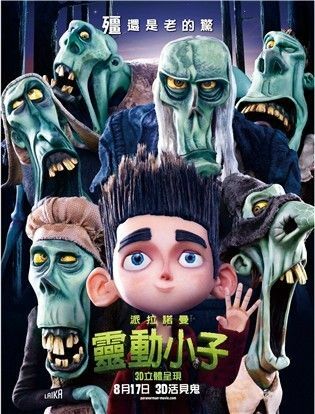 The new 3D stop-motion comedy thriller from animation company LAIKA, reteams the company with Focus Features after the groundbreaking Academy Award-nominated “Coraline.” “ParaNorman” is, following “Coraline,” only the second stop-motion animated feature to be made in 3D. In “ParaNorman,” a small town comes under siege by zombies. Who can it call? 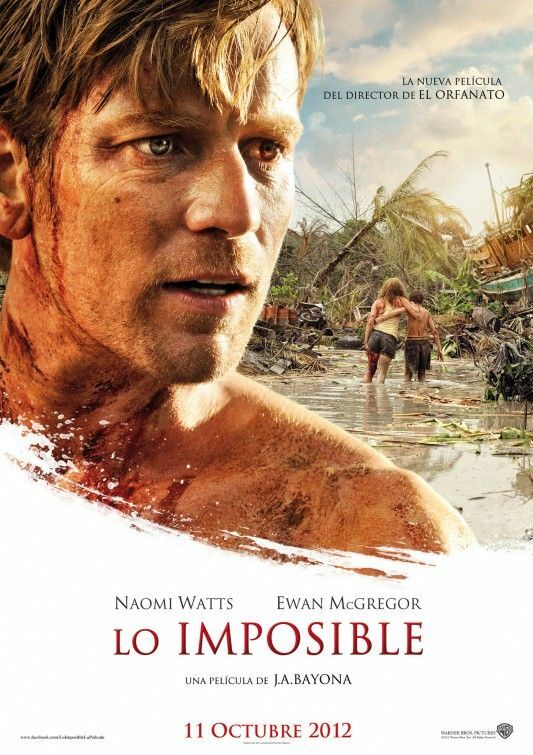 Only misunderstood local boy Norman (voiced by Kodi Smit-McPhee), who is able to speak with the dead. In addition to the zombies, he’ll have to take on ghosts, witches and, worst, of all, grown-ups, to save his town from a centuries-old curse. But this young ghoul whisperer may find his paranormal activities pushed to their otherworldly limits.